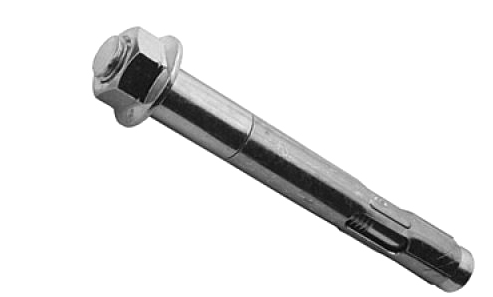 The Vtulochny anchor with a nut is intended for fastening of heavy designs. 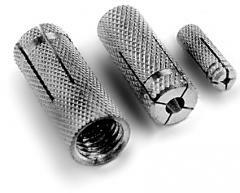 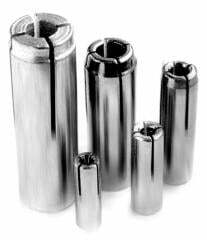 Consists of the plug, a bolt with an electrodeposited zinc coating of yellow color and a cone with a carving. 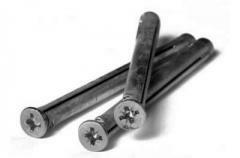 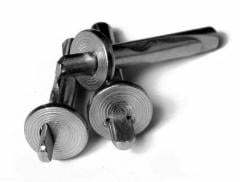 Cuts in expansion part guarantee reliable anchoring and uniform distribution of loading. 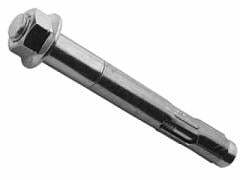 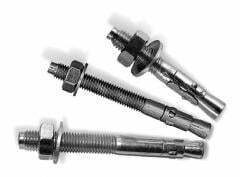 Unbelievable price on Anchor one-expansion bolt with a n in Kiev (Ukraine) company Kros Ltd, OOO.